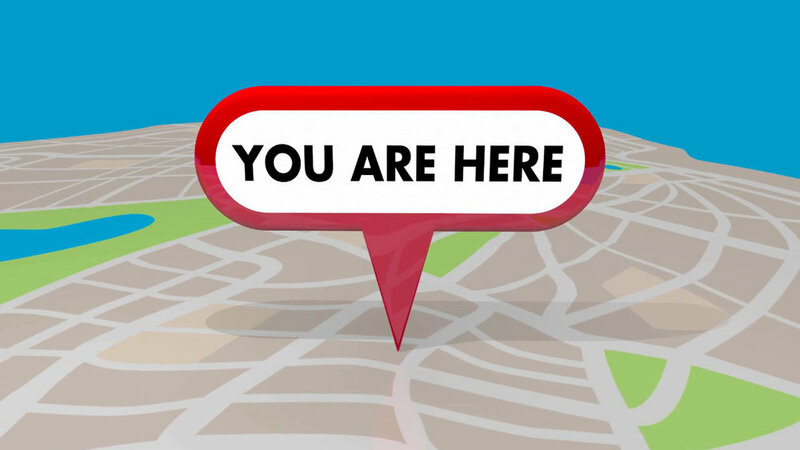 If you walk into any mall, amusement park, or hospital, you will typically run into a very large map with the famous red star and the encouraging words "You are here". These maps help us orient ourselves and provide perspective on things. This is the Big Picture. This is where you are in that picture. Hopefully you now know where to go. You have your bearings. Oh, that we had something like this for our lives. We can discover the Story. In this message we provide some clarity about the story you find yourself in. Maybe not perfect clarity, maybe not in the detail that you would like, but in greater clarity than most of us now have, and that would be worth the price of admission. I mean, to have some clarity would be gold right now. Wouldn't it?